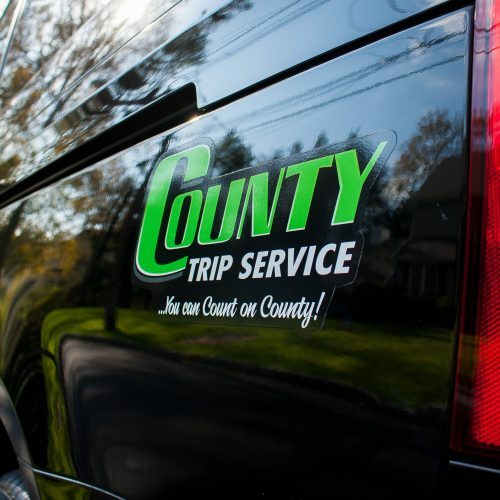 County Trip Service is the largest car service company based at Westchester airport that provides safe and efficient ground transportation. 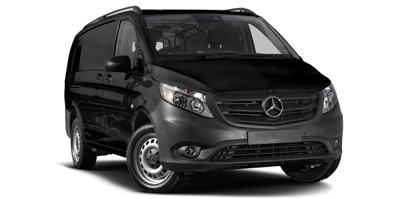 We know how tiring traveling can be so we ensure a comfortable, smooth and luxurious ride to your destination. 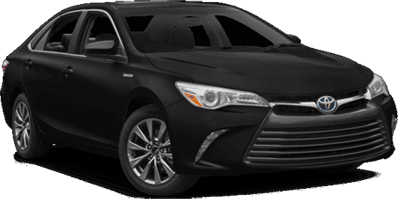 With Westchester’s largest fleet of Toyota Camry Hybrids, our professional drivers make you feel at ease in our clean vehicles and drive you in safety and comfort. You DON’T get someone driving as a part-time job using their personal, non-company-inspected, small car, with limited insurance coverage for their gig. Count on County for timeliness, safety and courtesy. From the Hudson to the Sound, we’ll take you there! 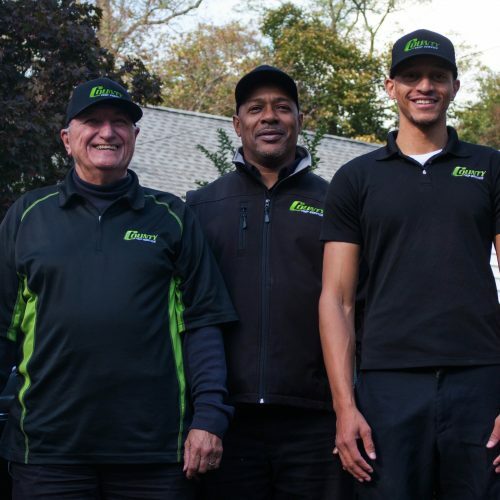 With over 30 years of experience in the car service business, we know how to get things done! No other company has the background and knowledge required to deliver consistent, safe, on-time and courteous service. When you land or when you take-off, we’ll be ready for you! 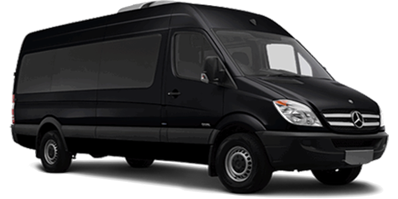 County Trip Service caters to large groups whether traveling on business or leisure. We take pride in providing quick, efficient, safe transportation and our friendly drivers are polite, courteous and professional. We know how tiring traveling can be so we make it easier for you with a comfortable, smooth and luxurious ride to your destination.